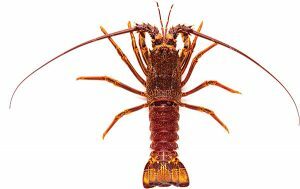 Five Star Seafoods (SA) Pty Ltd is recognised as a quality exporter of Southern Rock Lobster (Jasus edwardsii). Five Star Seafoods is an Australian owned company based in Port MacDonnell, South Australia. Port MacDonnell is home to the largest Southern Rock Lobster fleet in Australia. The fleet fish the pristine waters of the Southern Ocean for premium export quality seafood. Five Star Seafoods is division of the Ferguson Australia Group of companies, operated by the Ferguson family. 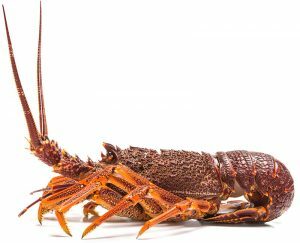 Robert Ferguson started fishing for Southern Rock Lobster in 1969, from Cape Jaffa in the South East of South Australia. The Ferguson Australia Group is a third generation seafood company specialising in Southern Rock Lobster and other premium Australian Seafood. The family’s fishing fleet operate along the coast of South Australia from ports including Port Lincoln, Pondalowie Bay, Kangaroo Island and Cape Jaffa. The family’s long fishing history and commitment to marine research and innovative sustainable fishing practices has enabled the business to become recognised as an industry leader in the Australian commercial fishing industry.